Work for Fidelity Digital Assets? 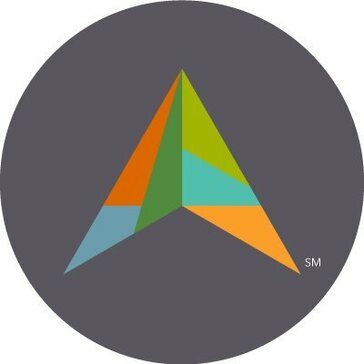 Learning about Fidelity Digital Assets? Fidelity Digital Assets eliminates the needs of the retirement fund and industrial or government investors for the maintenance of digital assets. Currently, this service is provided to certain customers. Fidelity Digital Assets is leading the future of financial services. Fidelity Digital Assets is an ideal choice for institutional investment. Our Enclave Wallet was designed at the outset for the rigors of institutional custody. That's what allows DACC to offer industry-leading token support while prioritizing security. * We monitor all Fidelity Digital Assets reviews to prevent fraudulent reviews and keep review quality high. We do not post reviews by company employees or direct competitors. Validated reviews require the user to submit a screenshot of the product containing their user ID, in order to verify a user is an actual user of the product. Hi there! Are you looking to implement a solution like Fidelity Digital Assets?